This week’s roundup of some of the most noteworthy books that have been released feature a whole lot of fiction that is perfect for those rainy spring afternoons, and one that is ‘laugh out loud’ funny. 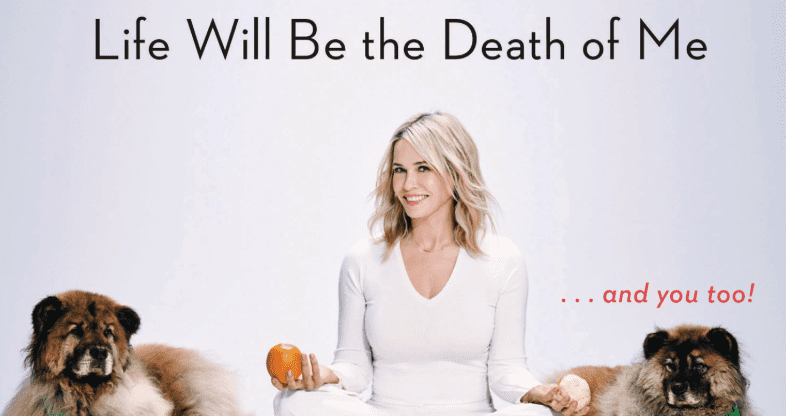 Chelsea Handler’s latest embodies all of the tawdry humor she is well-known for along with some life lessons which everyone can benefit from. Let’s take a look at what should be on your bookshelf this week! If you have read any of Handler’s past work like My Horizontal Life then you know that Handler takes a very raw edge when it comes to her writing and her introspection on her own life. However, this new book is more about becoming self-aware and the journey through actually facing your problems and working through them, which she does with the help of a well-chosen psychiatrist and a shaman. Not everything is rosy, but the raw honesty about the struggle to accept the past and work through it is something we haven’t seen from her. This has been one of the most anticipated books of the year, and it does not disappoint. It focuses on the love story of David and Sarah who meet at an elite acting school. 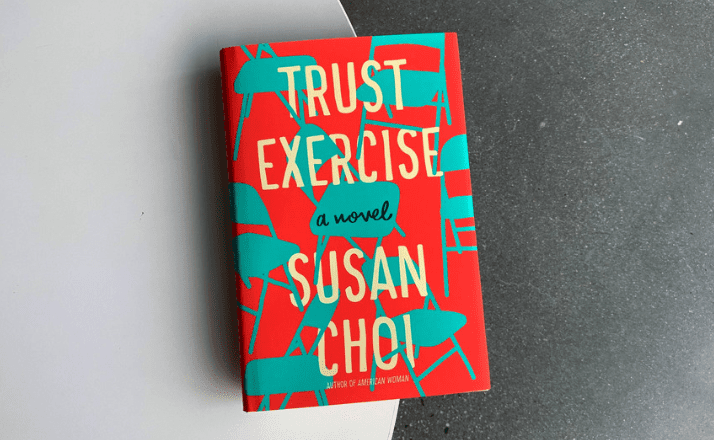 Not everything is what it seems, and the reader will find themselves questioning what is real and what is false, which is what Choi clearly intends. By the end, you may find yourself still questioning this, as truth in a way can be subjective and individual. Outside influences play a huge part in the burgeoning relationship and you will find yourself unable to put this novel down. 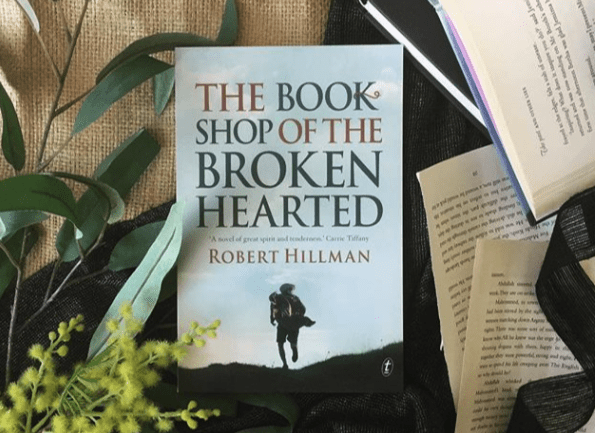 This quiet love story takes you to the Australian outback in the 1960s and brings two very unlikely characters together. Hannah Babel arrives in this rural town with the intent to open its first bookstore, but finds herself still haunted by her time in a concentration camp during World War II. Tom Hope is quickly captivated by her, but will he be able to understand what she has gone through and help her to find love and acceptance in this outback town? You will simply have to pick it up and find out. If you were a fan of The Thorn Birds then you will find echoes of this. Grab a cup of tea and relax with one of these!